Rates include guide service at the Vatican Gardens, headphones for groups over 15 people, Museum entrance ticket, and pre-booking fee. Reserved entrance to the Museum - NO WAITING IN LINE. 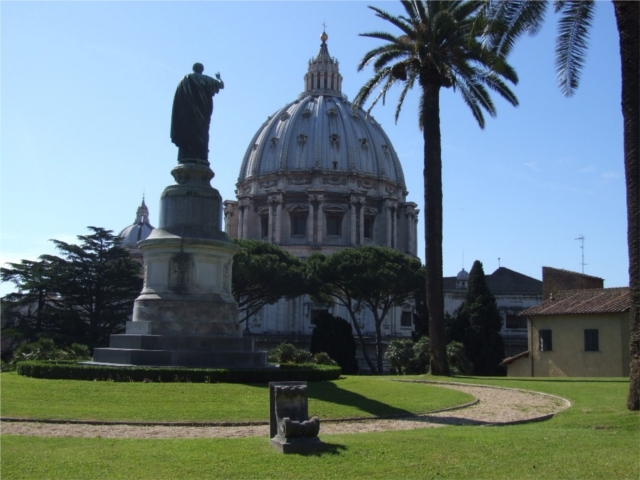 Tour main features: A small group (up to 30 people) is led by an authorized Vatican City guide through this Papal oasis. The tour is given sometimes in English language and sometimes in English together with a second language. 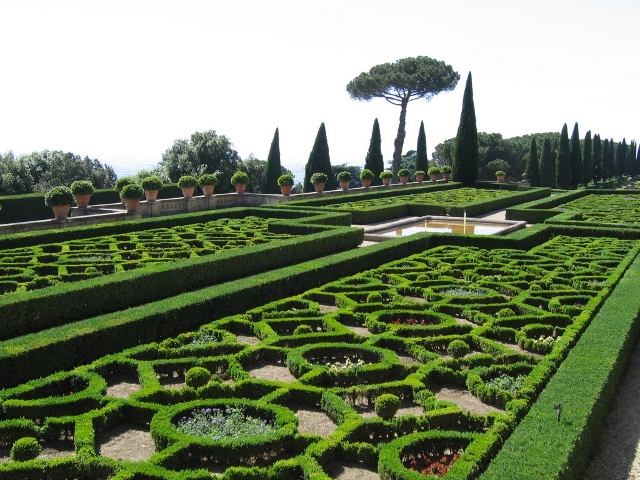 The guide will go over the Garden's history and tell many anectotes of previous popes and their habits in the Gardens. Once the tour is over, visitors can visit the Vatican Museums with the same ticket. 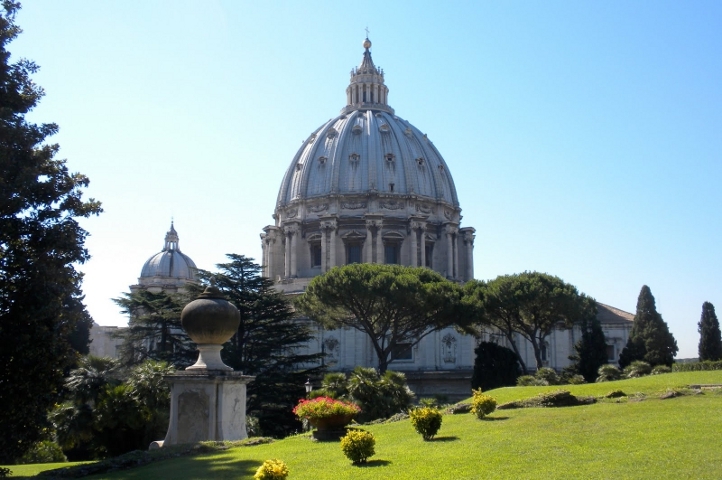 - The ticket is also valid to enter the Vatican Museums and Sistine Chapel, so visitors will be able to remain inside the museums at thier leisure once the tour of the Vatican Gardens is over. Price: Euro 36,00 per person. Children under the age of 6: free. Children under 18 pay reduced ticket euro 30.00.